Laura Brown has a knack for selecting unexpected cover subjects. 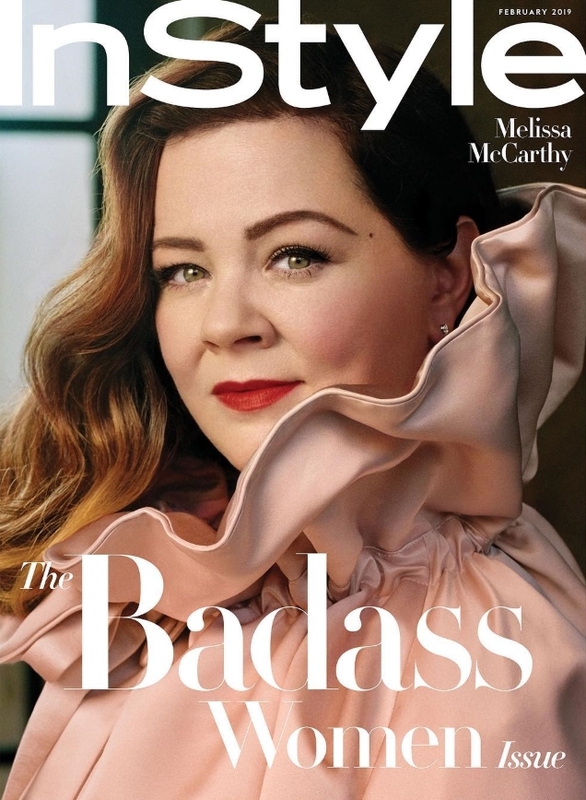 Taraji P. Henson, Tracee Ellis Ross and Janet Jackson have appeared on InStyle‘s cover in recent months and now actress Melissa McCarthy stars on the newly unveiled ‘Badass Women‘ issue for February 2019. Melissa participates in the ultimate fashion shoot with stylist Julia von Boehm giving the Can You Ever Forgive Me? star a fresh new look with a ruffled Marc Jacobs coat, shot by photographer Robbie Fimmano. For the most part, our forum members were thrilled with the outcome. “Wow, she looks stunning and seems to pull off that dramatic Marc Jacobs perfectly. Very happy Melissa is getting this big cover during awards season,” admired Benn98 the moment the cover dropped. “I JUST LOVE THIS WOMAN and this cover is good and simple. Happy for Melissa! The portrait cover looks so fresh and cheerful,” approved xandroh. “LOOOVE both covers!” said Joromana. Not everyone was so enthusiastic, though. “It’s 2019 and yet magazines are still not bold enough to celebrate the bodies of every woman. The portrait technique? Come on. The body shot with her wearing something black in front of a dark background? You barely see her body on the subscribers cover. Come on,” MON said immediately. Ellastica felt the same way. “In both covers, JVB dressed up Melissa as a life-size, frosting-laden cupcake. The irony of the fashion industry dictating how a plus-sized woman should dress on the cover and in the pages of a magazine. Let’s see size diversity both in front and behind the lens. Lord knows practically every fashion magazine masthead needs it,” she voiced. 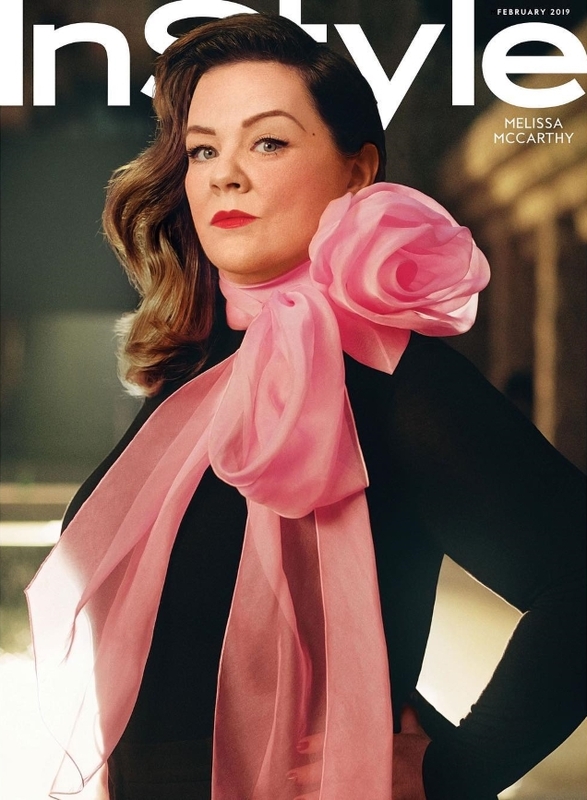 “Not into Melissa McCarthy, and while this is a much better sight than her cover of Glamour back in May, I can’t help but feel this is all a bit… stupid. The newsstand cover is perfectly OK and I do admire the ladylike styling but everything else seems a little too theatrical,” vogue28 said. “Can they stop with their badass issues? I feel like every other issue has this hugely printed word on their cover,” said Srdjan. Which cover do you prefer — if any? Sound off and share your thoughts here.